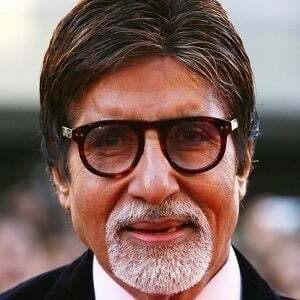 Bollywood actor who has appeared in over 180 films and television episodes. 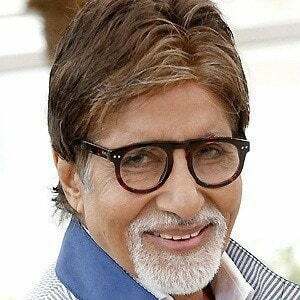 He has been called a one-man industry, and is regarded as one of the most prominent and influential figures in the history of Indian cinema. 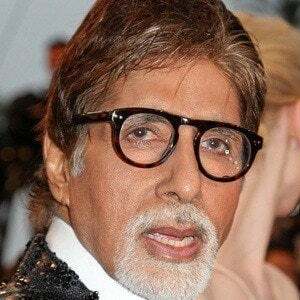 He began his entertainment career doing narration for the award-winning film Bhuvan Shome. He made his Hollywood debut in The Great Gatsby, where he played Meyer Wolfsheim. 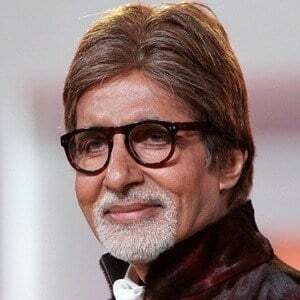 He has won fifteen Filmfare Awards and six International Indian Film Academy Awards, including the Best Actor Award in 2010 for his performance in Paa. 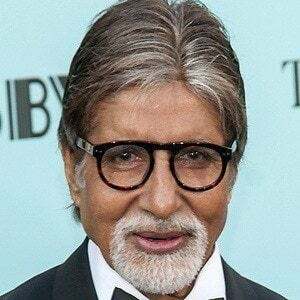 His parents are Harivansh Rai and Teji Bachchan. 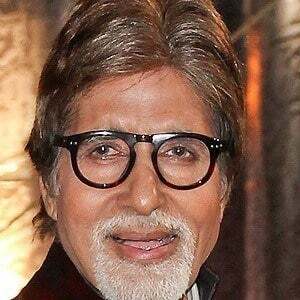 He had two children, Abhishek and Shweta, with Jaya Bachchan, whom he married in 1973. He is Aishwarya Bachchan's father-in-law. Aishwarya won the Miss World pageant in 1994.